More headliners have been added to the Marymoor Park Concert series, including the Decemberists, Alabama Shakes and Of Monsters and Men. The park concerts lineup already included acts such as Willie Nelson and Alison Krauss + Union Station. A few headliners have been added to the Marymoor Park Concert series including the Decemberists, Alabama Shakes and Of Monsters and Men. 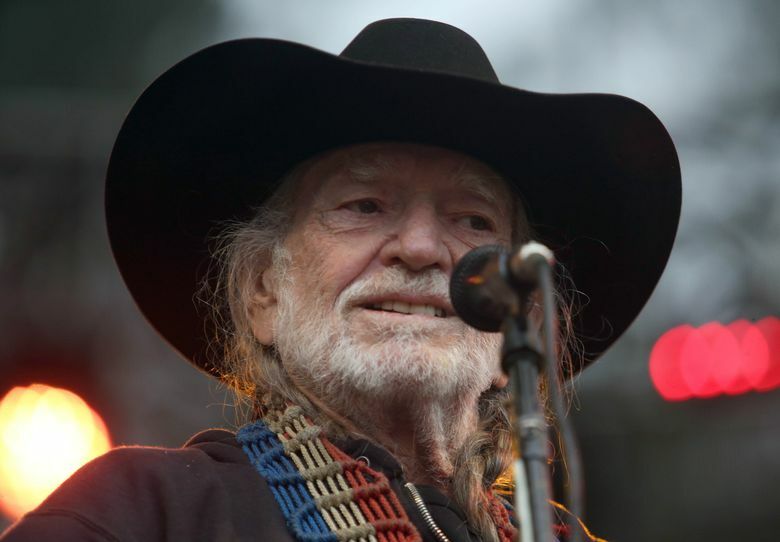 Willie Nelson & Family, with Alison Krauss & Union Station, are among the acts that will take the stage in Marymoor Park in Redmond this summer, organizers announced. With dobro genius Jerry Douglas in tow, the bluegrass/country performers will appear on June 27. Tickets, $35 – $199.50 depending on the show, are available at Marymoor Park Concerts or by phone at 888-929-7849. Damian “Jr. Gong” Marley and Stephen “Ragga” Marley with Morgan Heritage, Tarrus Riley, Jo Mersa and Black Am I, Sept. 19.